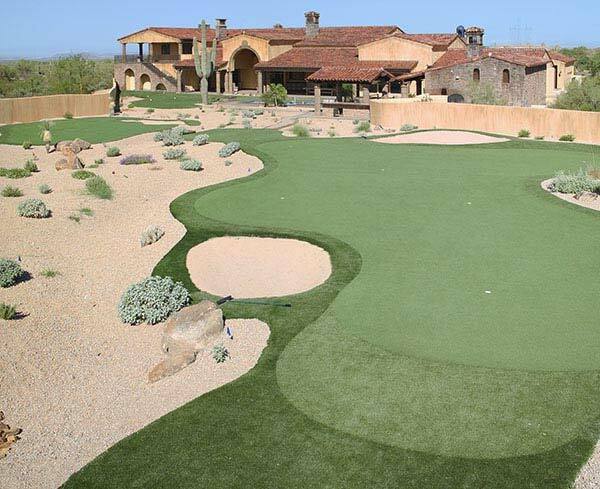 Southwest Greens of New Mexico is proud to offer the best in custom putting greens as well as artificial turf home lawns, recreational areas, and pet areas. 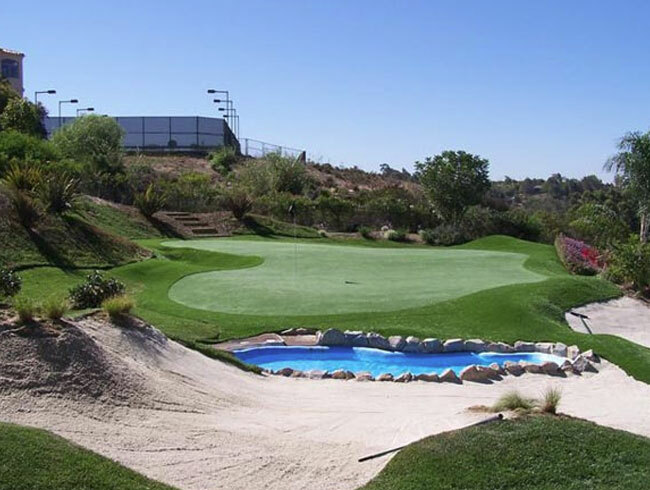 Each of these is built with the finest artificial grass in the industry. We want to help you retire the weeding gloves and the lawn mower. Regain the weekend hours otherwise spent on lawn maintenance by transforming your yard into a beautiful, easy to manage artificial landscape. 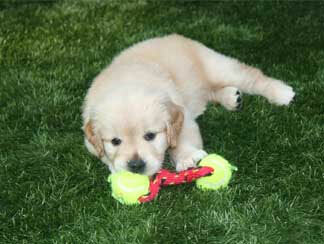 You can even amplify your curb appeal with designated pet areas and putting greens. Either way, you’ll make the neighbors in your Albuquerque neighborhood green with envy. It has never been easier and more affordable to make this switch thanks to Southwest Greens of New Mexico. When comparing the costs of maintaining and reseeding traditional lawns, an artificial grass yard will pay for itself time and time again. It doesn’t matter if you live in Albuquerque, Santa Fe, or even El Paso, TX. The cost savings truly make a budget turnaround. This means you can reallocate your watering budget towards the things that really matter like a long, luxurious shower or into savings for the next item on your lawn wishlist. 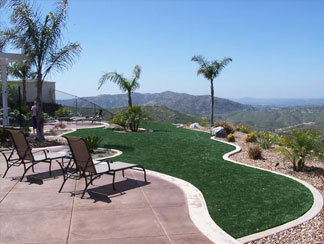 As an authorized Southwest Greens installer, we use the finest materials available. Our products are versatile, durable, affordable, and the most realistic options on the market today. 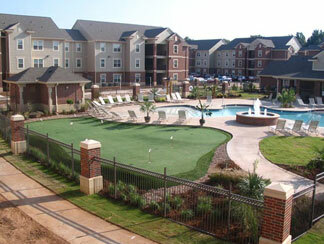 You’ll love what you’ll find at Southwest Greens! Our experts can work with all types of outdoor spaces from hills and slopes to your pet’s favorite digging spot. When we’re finished, you will have an always green lawn that is strong enough to withstand your dog’s nails, summer backyard parties, and even the spots underneath your child’s swing set. We will even show you the ropes on how to maintain the “fresh mowed” look all year long. It only takes about as much effort as it takes for you to flip a steak on the grill. 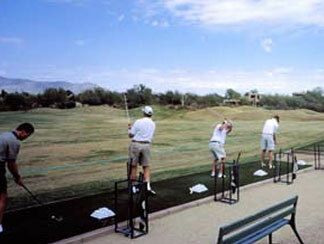 Learn why we’re the number one name in Albuquerque, New Mexico putting greens and landscapes. Every initial consultation is always free, and you get the chance to see the difference between our grass blends. We will work with you to choose the best type for your space. It doesn’t hurt to explore your options and see how you can reclaim your weekends. Contact us today to start your backyard project!